publicity on p. nº 51 of the Brazilian magazine Cães e Companhia dated Oct/18? As far as the forgotten Fila Brasileiro is concerned, where are the omissions Rafael de Santiago, Gerard Jipping, Raymond Triquet and Yves De Clercq from FCI and Sérgio Castro and Ricardo Torres Simões from CBKC ? In 1976 BKC (Brazil Kennel Club, which was founded and replaced by the CBKC in 1979) ended the possibility of registering Pure Filas via the use of its Initial Registry, thus prohibiting that Pure Filas without registrations (pedigrees) to join the BKC squad, thus prioritizing the “mestizos-filas” ? Even though the FB was a national Brazilian breed that was mainly in the field and on the farms, and BKC was established only in some capitals, giving no facility for the FB breeders of that time to register their copies? 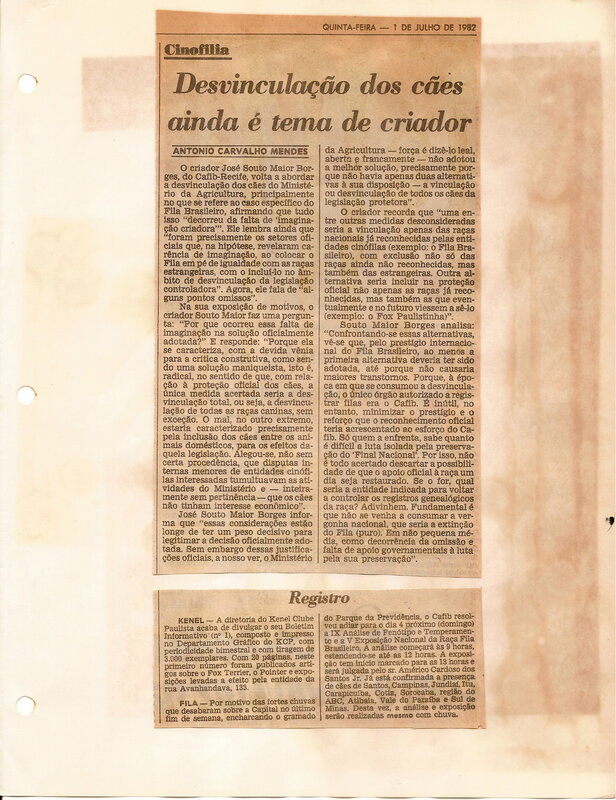 Also in 1976, the BKC supported the so-called Brasilia FB Symposium that changed the FB Standard, modifying some of its characteristics and also prioritizing the types of “mestizos-filas” ? The CAFIB was founded in 1978, one year before the CBKC (Brazilian Cynophilia Confederation), which withdrew or retained the assets and patrimony of the BKC based on a controversial meeting that took place between the organizers of the new club (CBKC) and the former founding members and owners of BKC? Since its founding, CAFIB has had as its main objective to rescue the FB from extinction and preserve it in its breed purity, thus being the only club responsible for the correct conservation of this national Brazilian breed? 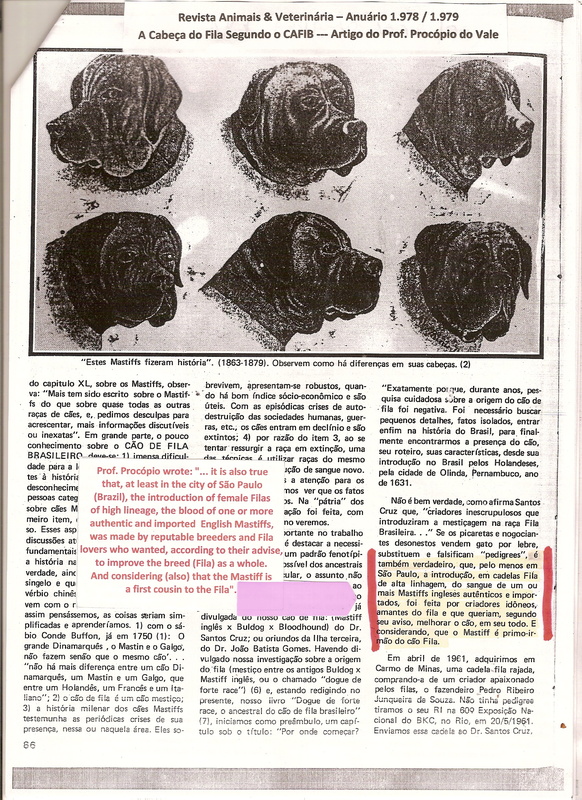 At the time of the KCP (Kennel Club Paulista) and the BKC, before FB miscegenation, the FB exhibitions in these two clubs had 40 FBs on the track and today the Fila-CBKC holds few events with the participation of few dogs and the CAFIB holds 7 expositions per year in Brazil and abroad with 60 to 100 copies on the track (see http://blogdopaulogodinho.blogspot.com/ ) ? On April, 23rd-1980 the Brazilian Ministry of Agriculture recognized and granted CAFIB the right to register FBs (see http://www.filabrasileirochicopeltier.com.br/13.html ) ending the exclusivity and officiality of the CBKC regarding the FB? 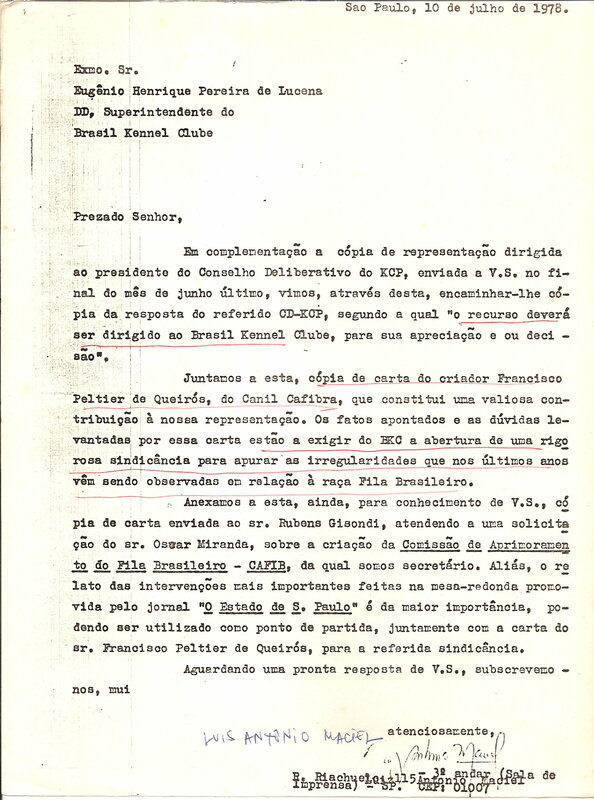 Eugênio Pereira de Lucena, former president of the BKC and CBKC, acknowledged the existence of miscegenation http://www.filabrasileirochicopeltier.com.br/10-Documentos-de-1980-a-1983/10-14.jpg and http://www.filabrasileirochicopeltier.com.br/11-Documentos-1984-ate/11_20a/materia.html ) ? Christopher Habig, former vice-president of the FCI, strongly acknowledged and denounced the existence of miscegenation (see:http://www.filabrasileirochicopeltier.com.br/10-Documentos-de-1980-a-1983/10-15.jpg, http://www.filabrasileirochicopeltier.com.br/10-Documentos-de-1980-a-1983/10-16.jpg and https://filabrasileirochicopeltierblog.wordpress.com/2012/08/25/post-no-34-tio-chico-informa-no-16-a-importancia-de-chris-habig-enviado-em-250812/ ? In the excellent book “FB – A gift of the stars“, writing by the journalist and CBKC-FCI all-rounder judge Paulo Godinho, the FB breeder named Jose Gomes, born in 1903, pioneer and precursor in the breeding of the FB in the city of Varginha, located in the South of the Brazilian state of Minas Gerais, on p. 70 of this book states that “Black fila does not exist” ? And the author himself on p. 368 states that “Nothing is more mestizo than a black-fila” (see: http://blogdopaulogodinho.blogspot.com/ ) ? In addition to this exceptional book reporting hundreds of other important and enlightening denunciations about miscegenation and the True History of FB? Procópio do Vale, owner of Kirimauá Kennel, located in the city of Juiz de Fora, also in state of Minas Gerais, breeder of the CBKC, better known as the “Father of the Black Fila“, witnessed and acknowledged the miscegenation in the FB. 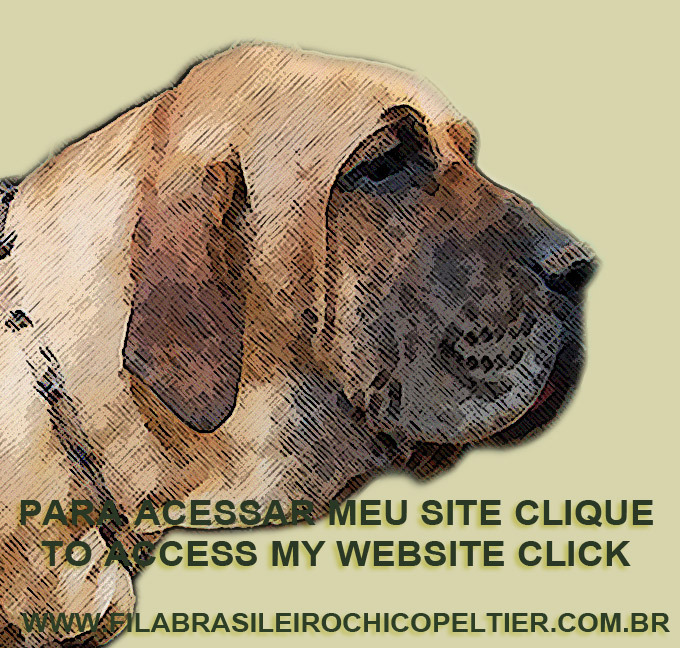 See in English in http://www.filabrasileirochicopeltier.com.br/7-Cao-Preto-x-Fila-Puro/fila-brasileiro-Afila-brasileiro-A.jpg ? Inês Van Damme, from Canil Tres Naranjos, breeder of FB and Dutch journalist, who lives in Spain, also denounced the miscegenation in her excellent book http://www.filabrasileirochicopeltier.com.br/11-Documentos-1984-ate/11-19a.jpg ? 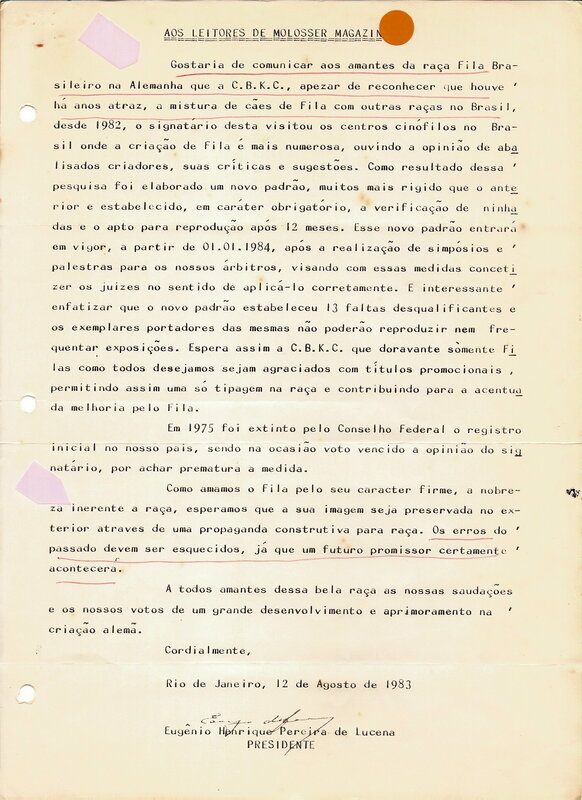 There were numerous denunciations made by founders, directors and breeders of CAFIB, most notably those of the journalist Luiz Maciel (see http://www.filabrasileirochicopeltier.com.br/8-Documentos-de-1978/8-12.jpg , http://www.filabrasileirochicopeltier.com.br/9-Documentos-ate-1979/9_29/materia.html and http://www.filabrasileirochicopeltier.com.br/13-CAFIB-X-MA/13_3/materia.html ); the ones done by Jaime Pérez, Acaboclado Kennel, breeder and Spanish judge who broke with FCI and started to devote himself exclusively to CAFIB and CAFIBE-Spain (see http://www.filabrasileirochicopeltier.com.br/novos/30_98/materia.html ) and the denunciations done by Dr. José Souto Maior Borges, Professor of several Faculties of Law, Professor Emeritus of PUC of São Paulo and breeder of FB (see in http://www.filabrasileirochicopeltier.com.br/10-Documentos-de-1980-a-1983/10-7.jpg and in English in http://www.filabrasileirochicopeltier.com.br/novos/30_7/materia_eng.html ) ? There were numerous comments and conversations on social networks about the FB miscegenation and even about the terrible “freak-fila“, posted, for example, by the following CBKC FB breeders: Harrison Pinho, Mariza Kanap and Alexandre Bacci. See among several ones just a few: http://www.filabrasileirochicopeltier.com.br/novos/30_76/materia.html , https://filabrasileirochicopeltierblog.wordpress.com/2017/12/21/post-527-perguntem-ao-tio-chico-no-165-otima-noticia-debate-do-tio-chico-x-harrison-pinho-na-sede-do-cbkc-ainda-sobre-harrison-pinho-marisa-kanap-e-o-fila-aberracao-feliz-natal-e-u/ , https://filabrasileirochicopeltierblog.wordpress.com/2017/12/07/post-521-tio-chico-informa-no-200-repercussao-sobre-meu-artigo-post-518-tio-chico-informa-no-198-a-respeito-de-postagens-em-faces-de-marisa-kanap-harrison-pin/ , https://filabrasileirochicopeltierblog.wordpress.com/2017/11/30/post-518-tio-chico-informa-no-198-comentando-recentes-postagens-em-facebook-de-marisa-kanap-e-harrison-pinho-criadores-do-sistema-cbkc-fci-reconhecendo-a-existencia-do-fila-abe/ and https://filabrasileirochicopeltierblog.wordpress.com/2016/12/08/post-n-433-tio-chico-informa-163-seguindo-a-cartilha-de-alexandre-bacci-o-sr-hofstatter-mais-uma-vez-desvaloriza-a-raca-fila-brasileiro-uma-silhueta-de-fb-antigo/ ? of mestizos dogs? (See in https://filabrasileirochicopeltierblog.wordpress.com/2015/11/18/post-n-319-perguntem-ao-tio-chico-no-107-tirar-face-irregular-do-ar-nao-pode-furtar-o-cafib-pode-facebook-rede-social-ou-rede-comercial-ainda-sobre-a-bacci-e-os-filas/ and https://filabrasileirochicopeltierblog.wordpress.com/2016/04/30/post-n-359-tio-chico-pergunta-no-001-pergunta-aberta-ao-sr-alexandre-bacci-data-290416/ ). And yet, would it be because this judge was not punished by the CBKC or FCI, and the result of his judgments and awards to dogs that he himself considered as mestizos, that is, mutts and mongrels were not canceled by these two clubs? The Statute of the FCI (see in English “Article 2 -Objectives”: http://www.fci.be/en/FCI-Statutes-39.html ) as well as the CAFIB Regulations, only allow the registration of purebred dogs? – 17.2. in Spanish for “…desconfiado con los extraños…” with in English means “…suspicious of strangers…” ? Do the Fila and “fila” breeders from CBKC and FCI really think that the Pure Fila Temperament is defined as “indifferent” and “suspicious” toward strangers? Would the CBKC-Fila have the temperament of a cat? What do you, my readers and breeders of FB think ? Did Raymond Triquet translate CBKC FB Standard No. 225 faithfully or not ? (See in English https://filabrasileirochicopeltierblog.wordpress.com/2013/03/14/post-no-77-uncle-chico-newsletter-29-about-the-temperament-of-fila-brasileiro-ii-the-fila-standard-translated-by-fci-of-belgium-versus-fila-cbkc-standard-sent-mar-14th-2-013/ ). Recalling that the 1978 CAFIB Standard maintains the definition created by Paulo Santos Cruz, Father of the Fila, dated in 1950: “it hates strangers“. The CBKC-Fila is defined by the following nicknames that demonstrate its total heterogeneity and diversity of types: ” fila-black-great-Dane (black-fila) , genetic-salad-fila, stocky-fila, toy-fila, pet-fila, masttiff-fila, neapolitan-fila, giant-fila, roitt-fila, bloodhound-fila, docile-fila, hairy-fila, heavy loaded-fila, SMI (Super Shocking Molossos)” and the most revealing and terrible of all: the “freak-fila” ? CAFIB does not accept the “black-fila“, because it considers a mongrel dog and mutt, but the CBKC-FCI, yes? 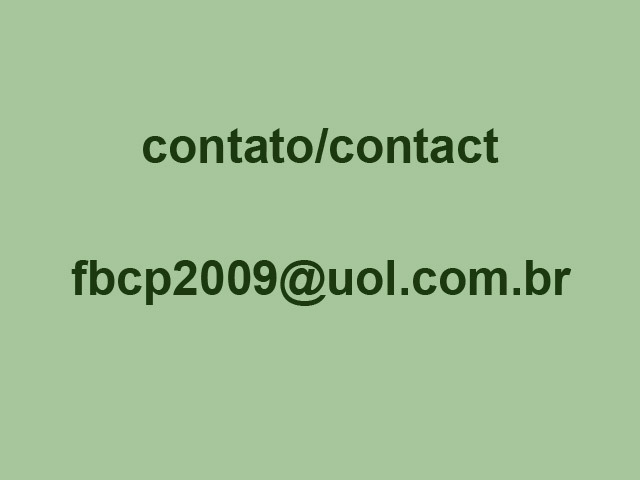 I suggested the creation of the Brazilian Mastin Breed (see in English http://www.filabrasileirochicopeltier.com.br/novos/pergunte_chico_3/materia_eng.html ) in order to resolve once and for all the existing division of Types in the CBKC Fila since 45 years ago, caused solely by the first cross-breeders, their current heirs (the so-called NAM`s – Neo Apologists of Miscegenation) and the CBKC-FCI duo? 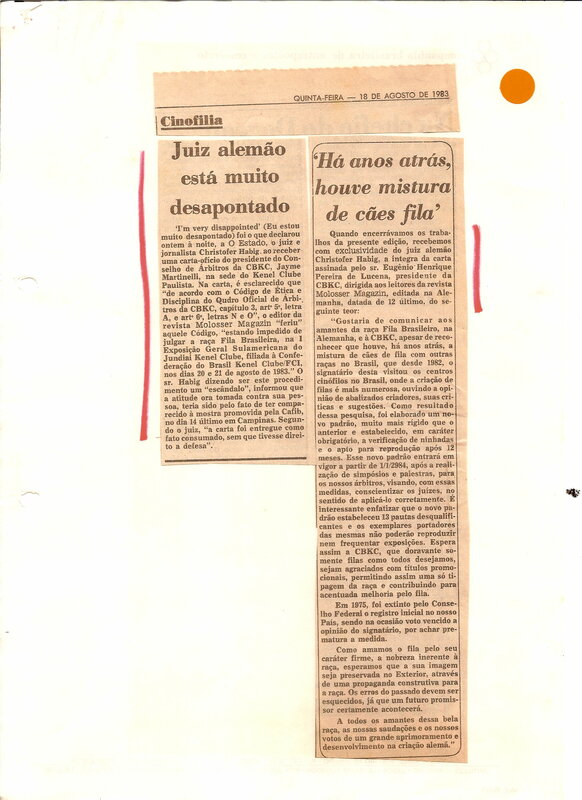 The Itanhandu Kennel, together with the CAFIB judge, Jonas Iacovantuono, prepared and posted on the web the excellent and very didactic virtual work titled “Disqualifications for Miscegenation” (see in http://www.cao-filabrasileiro.com/#!__fila-brasileiro-desq ) ? 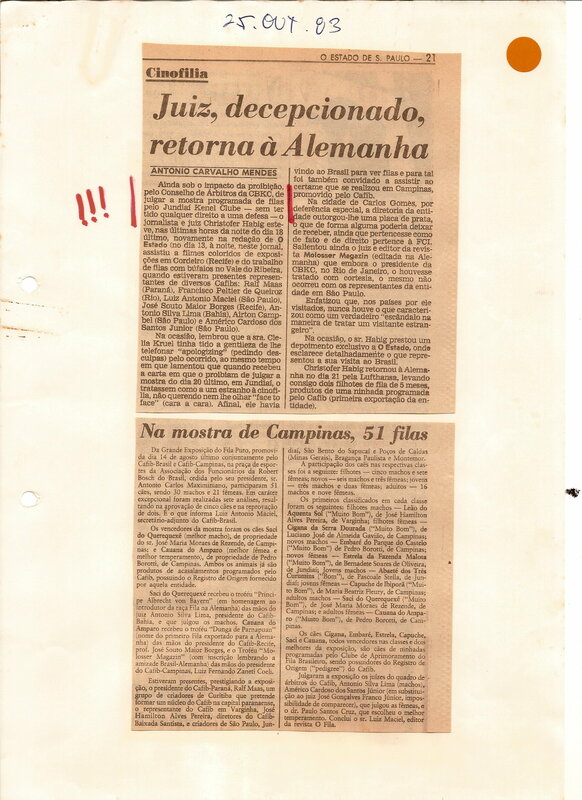 CAFIB breeds and registers the True Fila Brasileiro with its homogeny, with its phenotype fixed for years, always respecting the CAFIB Standard, elaborated in 1978 by CAFIB founders and that has never been altered, as the copies in the photos bellow prove? 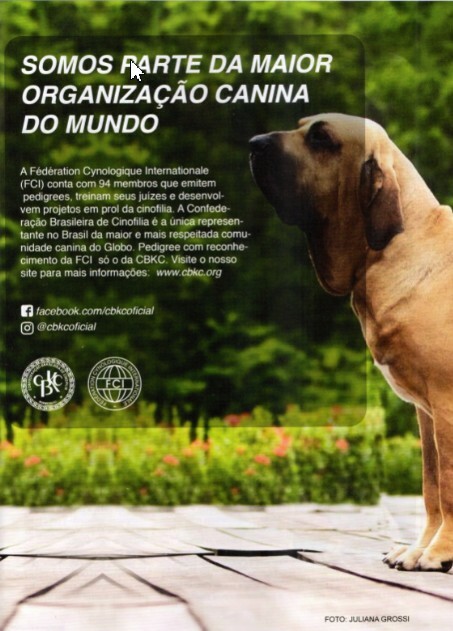 The CBKC, always protected by the seal of the traditional FCI, although both do not give the least importance to the FB, registers a group of dogs that they call Fila Brasileiro, whose type includes and accepts a total heterogeneity of phenotypes, with an enormous diversity of dogs types, where for years in these clubs it is accepted to register any type of enormous and big head dog as being a Pure FB, not respecting its Standard, that already has been modified and adapted several times, as the photos below, taken while these dogs received awards during CBKC-FCI exhibitions ? The CBKC never had the courage to respond or even to comment with CAFIB on the Proposed Partnership Agreement between CBKC / CAFIB sent to Sergio de Castro by email on Oct, 9th.-2014, which was drafted at his request ? CAFIB never recognize the pedigrees issued by the CBKC-FCI for dogs accepted by them as being of Fila Brasileiro as worthy of Faith ? 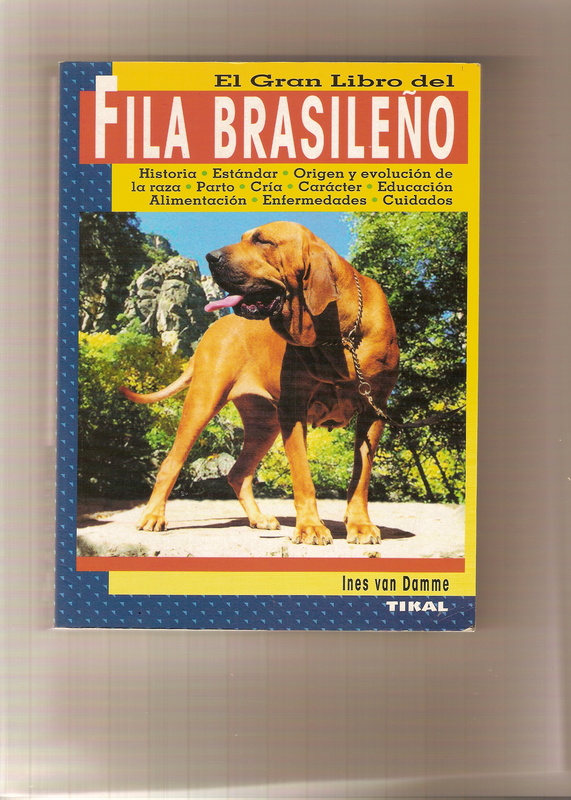 A – After all, where is the FCI hidden and omitted with respect to miscegenation and total disorganization of its types in the Fila Brasileiro? B – Why are FCI leaders, Messrs. Rafael de Santiago, Gerard Jipping, Raymond Triquet and Yves De Clercq not transparently revealing what they think about the FB miscegenation, issuance and sale of pedigrees certifying Certificates of Racial Purity that are contrary to the Statutes of the FCI itself (see in English: Article 2 – Objectives: http://www.fci.be/en/FCI-Statutes-39.html ) for the dogs whose photos appear in items nº 23 and 24 and that illustrate this article? C – I also ask these same FCI leaders: why does the CBKC illustrate this advertisement with the photo of an FB, very similar to the CAFIB Fila – and not with the dogs shown in items nº 23 and 24 above? Why does the advertising photo dog even have a Roman nose, good-sized ears and an insert very similar to the CAFIB Fila, but with a very deep muzzle? Does this photo prove the “evolution” (lol) and “important genetic work” (lol) performed by CBKC “fila” breeders, who only try to copy the CAFIB Fila by crossing their “filas” with the CAFIB Filas without giving due credit? And increasingly trying to copy the phenotype of the CAFIB Fila and being influenced by our correct and serious CAFIB Breeding Philosophy? But do they not publicly acknowledge this evident and incontestable fact? After all, why do not CBKC-FCI do a deep and huge clean-up on your squad, leaving only its typical FBs ? Would it be only because they would lose a lot of billing, with the number of registrations and rates of exposures decreasing ? But, and about the FCI Statute that determines that this so traditional and important Club (see in English http://www.fci.be/en/FCI-Statutes-39.html ) should only “…to protect the use, the keeping and the breeding of purebred dogs in the countries where the FCI has a member…” ? E – Would this photo actually prove that as far as FB is concerned, the CBKC-FCI are increasingly losing space around the world for the PURE CAFIB FILA breed and registered in CAFIB since 1978 ? And yet, because when you talk about CBKC falling in your billing, for whatever reason, this becomes a very important and delicate matter? Is it then only loss of revenue and consequently of blessings and stewardship? Would the reason for this publicity be so strange, then, is the loss of $$$ and not the quality of the Fila registered at CBKC-FCI ?